While the profits of prescription and over the counter medication is profound, not enough is spent on research and development. 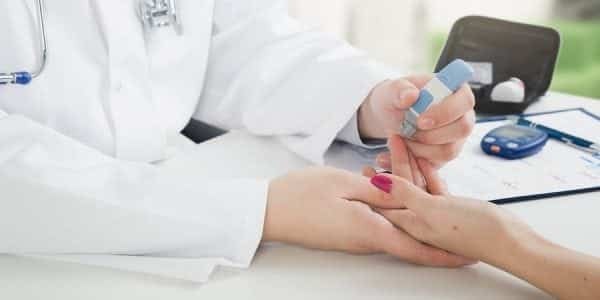 Surprisingly, it is not for lack of funds to pull from, it is because the pharmaceutical industry spends almost twice as much on promotion (marketing, public relations, and advertising) than it does on research and development, according to a York University study. Instead of fulfilling their obligation to help people around the world by creating drugs that will cure cancer, help those with diabetes, and provide hope for people with other serious illnesses by creating the most effective, safe drugs possible, these multi-billion dollar corporations focus on commercials and branding to push their products on the public. This leaves a gaping hole in the safety, as well as effectiveness, of their products. With thousands of new medications flooding the market every year and the U.S. Food and Drug Administration already overtaxed with inspection and testing, it is clear that we cannot rely on the pharmaceutical companies to ensure their products are safe with so little of the budget set aside for product testing. When this is taken into consideration, it is no wonder that prescription drugs are responsible for causing 2.74 million serious complications, 1.9 million hospitalizations, and 128,000 deaths every year, according to the Harvard University Center of Ethics. These numbers only reflect those patients who were taking their medication as prescribed. Researchers at York University found that the pharmaceutical industry spends nearly twice as much on promotion as it does on research and development. In 2004, the industry’s sales were $235.4 billion and spent 24.4% of sales dollars on advertising and other forms of promotion, while only 13.4% on research and development. 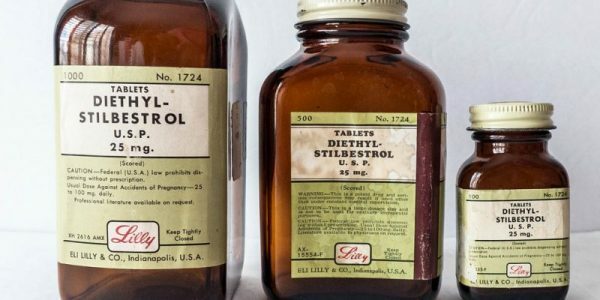 The researchers clearly showed what many have suspected for years: that the industry is solely profit driven, with the intent of helping the world through cures and medication a secondary motive at best. While the Food and Drug Administration (FDA) tests all new drugs for safety before they are released on the market, it has neither the time nor resources to do a thorough enough job, especially when considering that many unsafe drugs cause serious health issues years later, or, even worse, birth defects when taken by pregnant women. The entire testing process is rushed and underfunded on the side of the pharmaceutical industry as well, though due to its own making. While the industry has grown spectacularly, increasing sales from $40 billion on prescription drugs in 1990 up to $234 billion in the in 2008 within the U.S., according to Drug Watch, it has been at the expense of the health of millions of people. 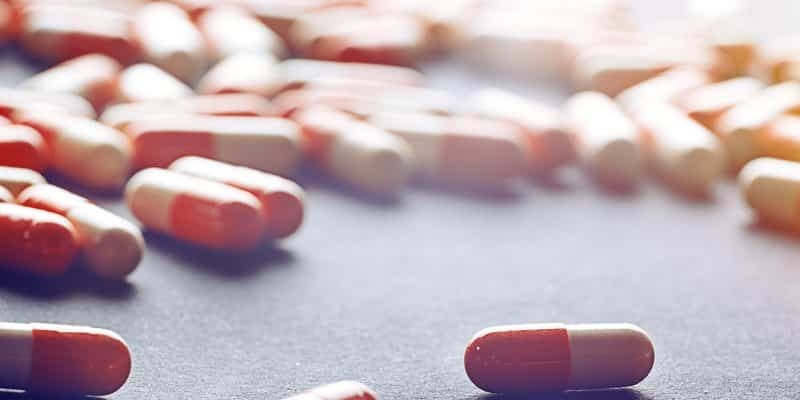 Many of these unsafe drugs cause life-threatening or life-lasting conditions such as strokes, heart attacks, all types of cancer, birth defects, death, and thousands of other debilitating, life-ruining illnesses. 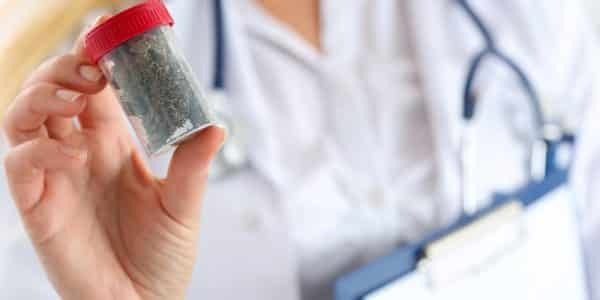 If you have become injured or ill from an unsafe drug due to a company’s unethical business practices, you may be entitled to considerable compensation. Contact our experienced New York unsafe drug attorneys today at the law offices of Napoli Shkolnik PLLC at 212-397-1000 to discuss your legal options.